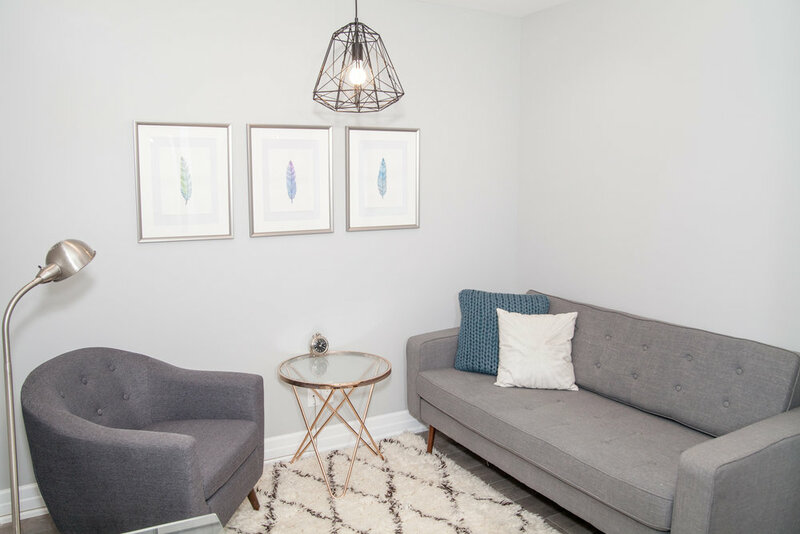 Our Toronto based therapy space located in the Yorkville area. 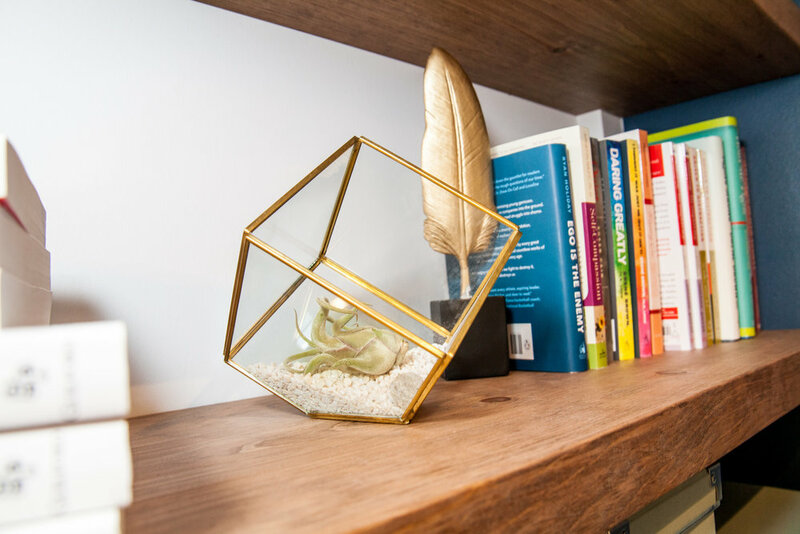 Our clinic offers beautiful and calm offices for your therapy needs. Located in Toronto's beautiful Yorkville neighbourhood, our space has been tastefully designed for comfort and calm.